4k00:10NEW YORK CITY - June 23: Time lapse of Times Square traffic at night, June 23, 2017 in New York City. 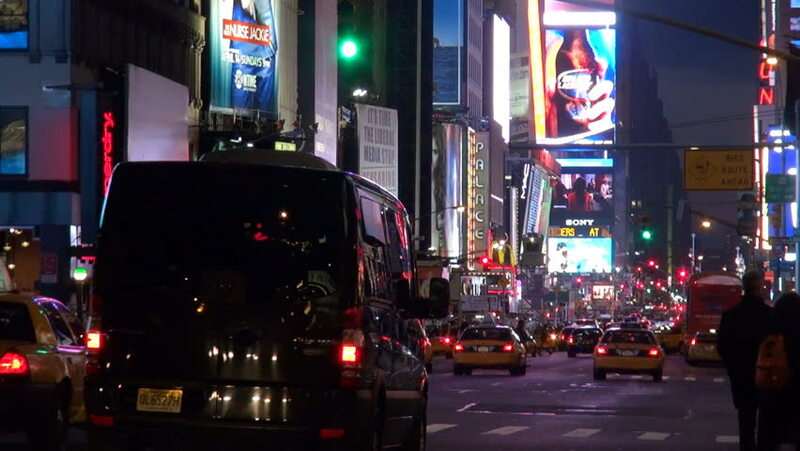 Times Square has become an iconic symbol of New York City and the United States. 4k00:15TAIPEI, TAIWAN - JANUARY 13 2018: night time illuminated taipei city traffic street panorama 4k circa january 13 2018 taipei, taiwan.